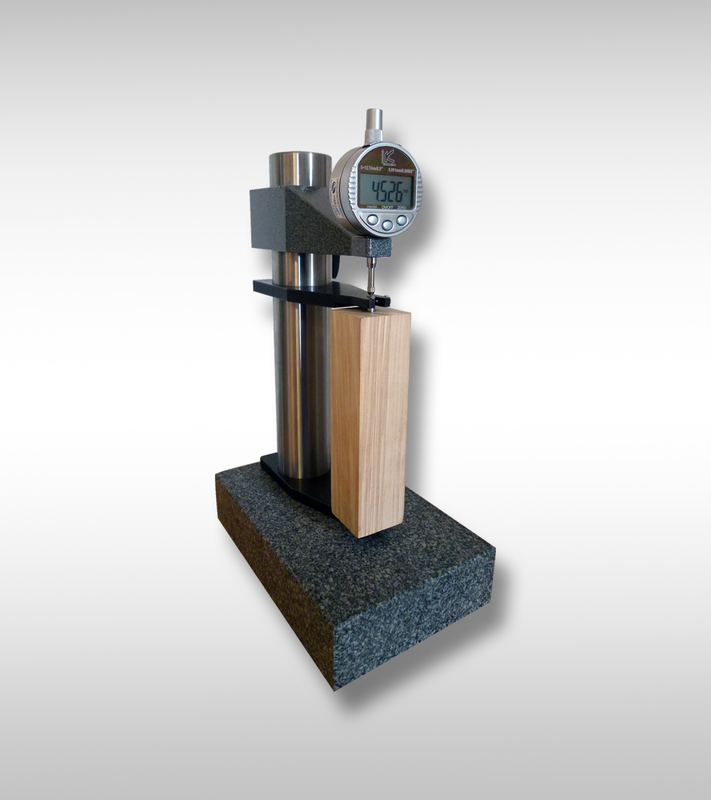 Brio company produced similar device for special measuring and evaluating of expansion of various materials. We also offer 3-point measuring PS-3-C.
Devices produced by Form+Test: standing or lying execution. Device is supplied complete with reference specimen.